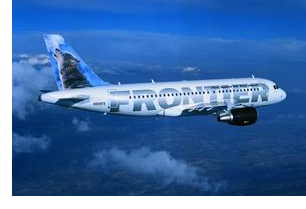 ​​ SAN ANTONIO – Frontier Airlines is once again expanding service into and out of San Antonio International Airport, adding nonstop flights to Washington Dulles International Airport and Southern California’s Ontario International Airport. The new flights to Dulles will help meet strong demand between two major military centers. Meanwhile, the new service to Ontario, California will offer passengers an alternative landing spot in the Los Angeles Basin area. ​Check out San Antonio-New Braunfels​ Infrastructure ＆ Transportation​ Market Research.